Located just 25 miles north of Manhattan, White Plains, New York combines suburban amenities with an urban edge. The city is home to the headquarters of several regional, national and international businesses. 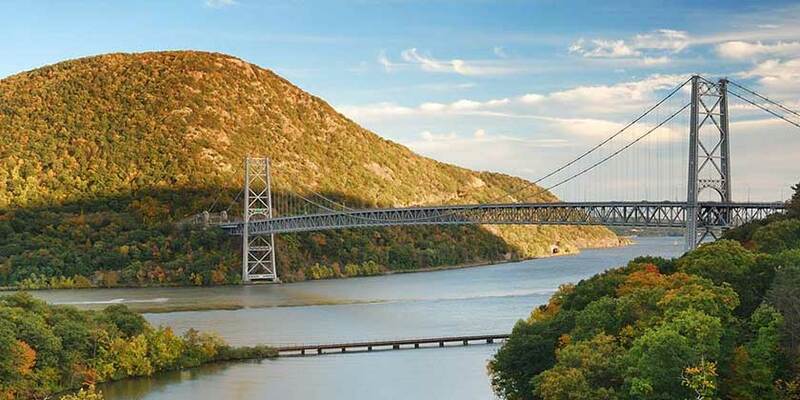 Visitors should be sure to get out of the city to the surrounding Hudson Valley region, filled with sweeping rivers, majestic hills and quaint towns.